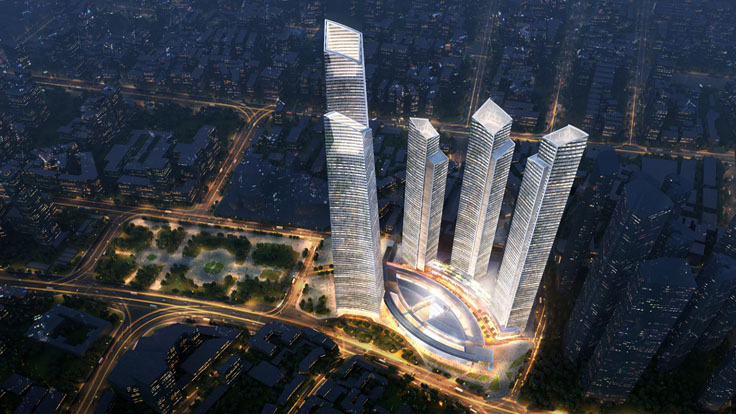 Located next to the Xiangjiang River in the heart of Changsha, the design of Huayuan Centre draws inspiration from its local context. 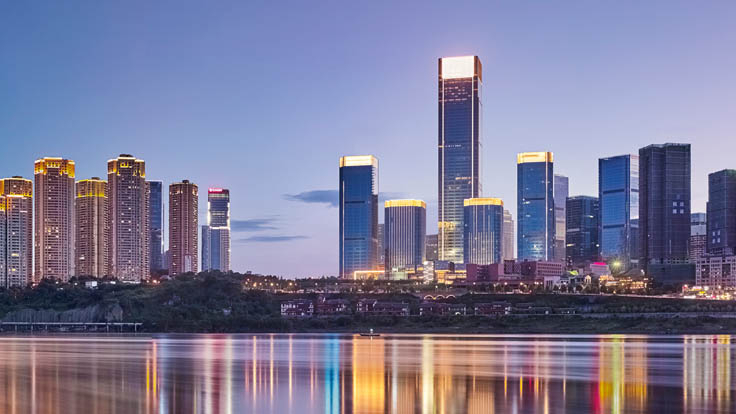 Likened to the sails of a traditional sea vessel, the curvilinear built forms echo the flowing waters of Xiangjiang, overlooking the famous Orange Island and the Yueli Mountain Ranges beyond. 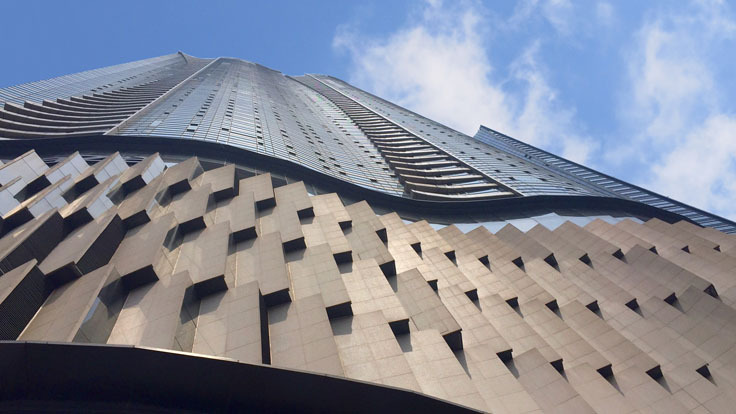 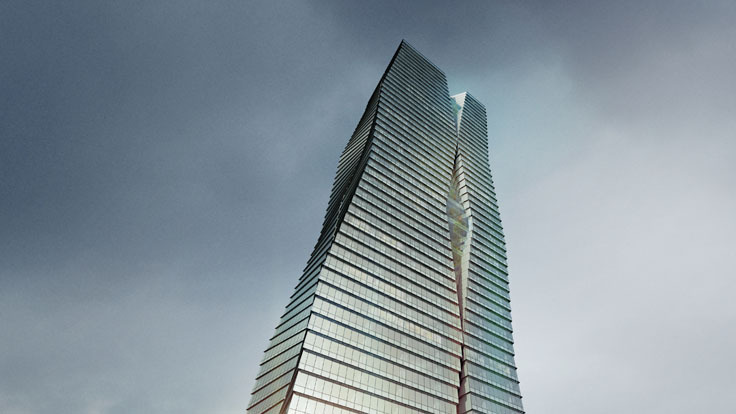 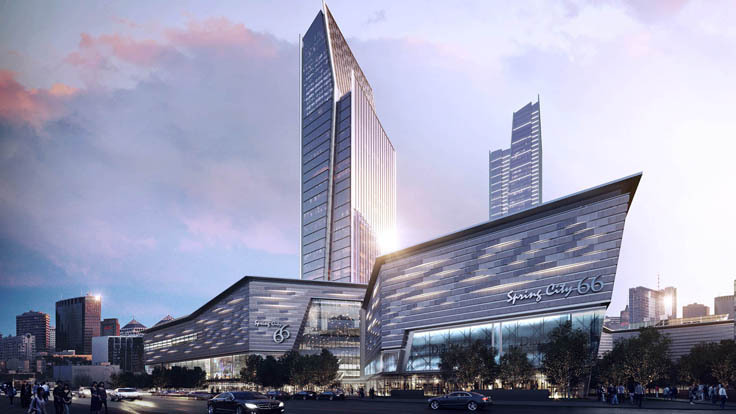 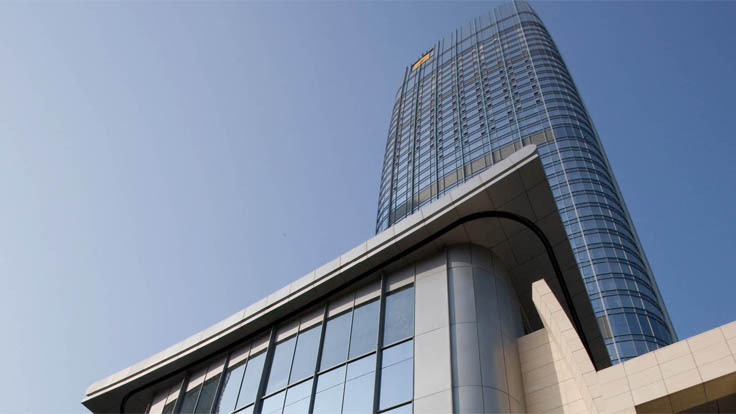 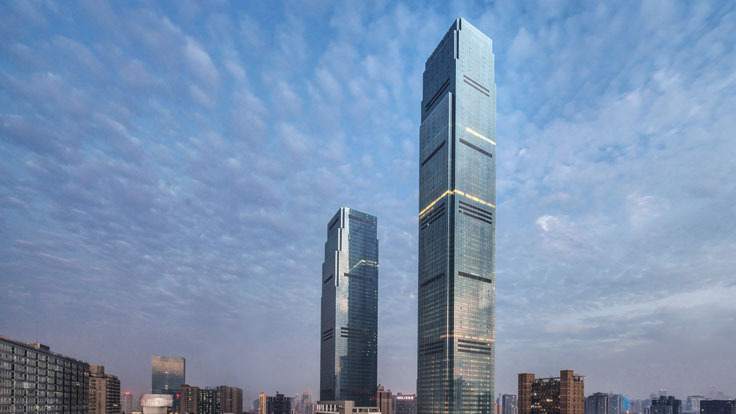 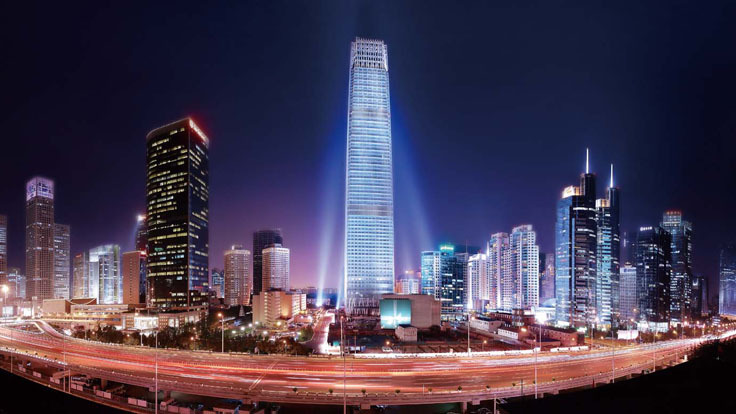 The development consists of a 60-storey (263m tall) mixed-use hotel tower, 4 residential towers (190 – 230m tall), a 14-storey office tower as well as a 7-storey retail podium which connects all the towers at the low zone.